SurveyTECH continues to evolve and grow through technologies innovations, expanded product offerings and valueadded services and consultative solutions to support its customers’ projects. SurveyTECH offers sales / rental rates from a full range of easy to use instrumentation products including borehole magnetic & non-magnetic instruments, rig alignment devices used for underground and surface drilling rigs and electronic core orientation system. We offer a complete mining and civil rental package solution design specifically for each project. Our technical expertise and experience when it comes to borehole surveying instruments means we can help you select the right equipment for the job. Although these specialized instruments have become extremely easy to use over the years, without proper training and support can be costly and ineffective. 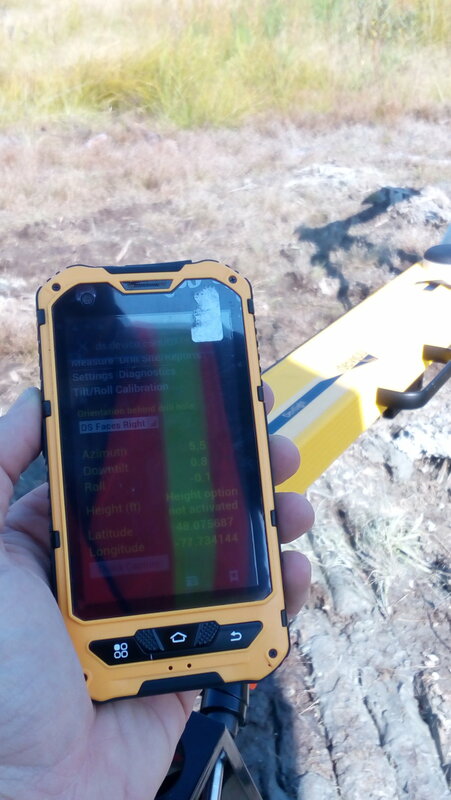 This is why SurveyTECH Technicians provides the initial onsite training to all operators ensuring that they are adequately trained and have the proper equipment onsite to effectively and efficiently deliver quality, precise data within manufacture specification as these instruments were develop to deliver. SurveyTECH works closely with each and every client ensuring that proper back up equipment is available on remote sites, equipment quality checks are in place and technical support is available at all times. DeviSHOT 35mm – a single/multishot borehole survey instrument, titanium structure, used to measure the drill hole path in a non-magnetic environment. DeviSHOT 30mm – a single/multishot borehole survey instrument, titanium structure, used to measure the drill hole path in a non-magnetic environment. DeviFlex – Non-magnetic Multishot, with NEW AUTO-ROTATE centralizers adding significant value and precision, making it the most cost effective instrument for surveying inside rods. 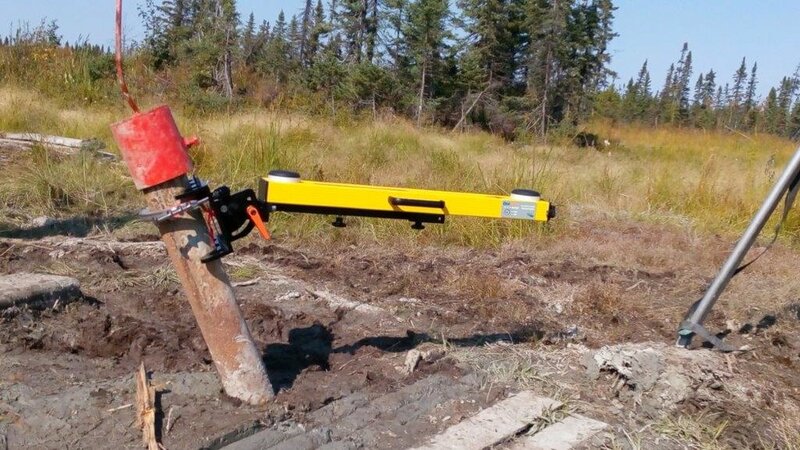 DeviCore™ BBT – electronic core orientation system, efficiency and reliability all in one, used to orientate the core sample before it is retrieve from the ground. 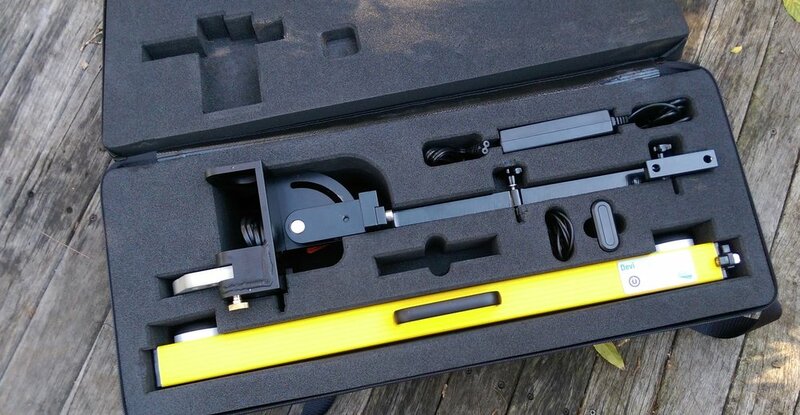 Azimuth Aligner® – Rig Alignment Solutions without the need for surveyors’ underground or surface environment, utilizes military grade, north-seeking technology. DeviSight™ Surface – Rig Alignment Solution for surface alignment application True North, DIP, Latitute and Longitude coordinates.